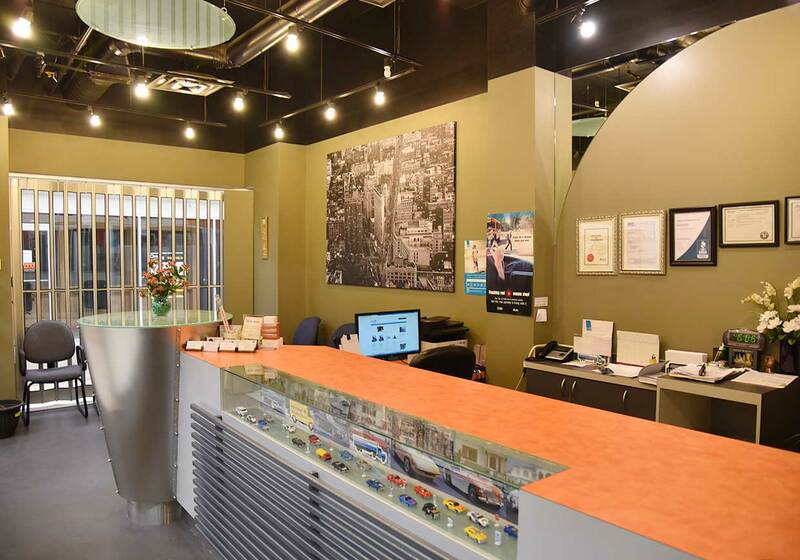 We have provided Calgary with driver education proudly since 1956. 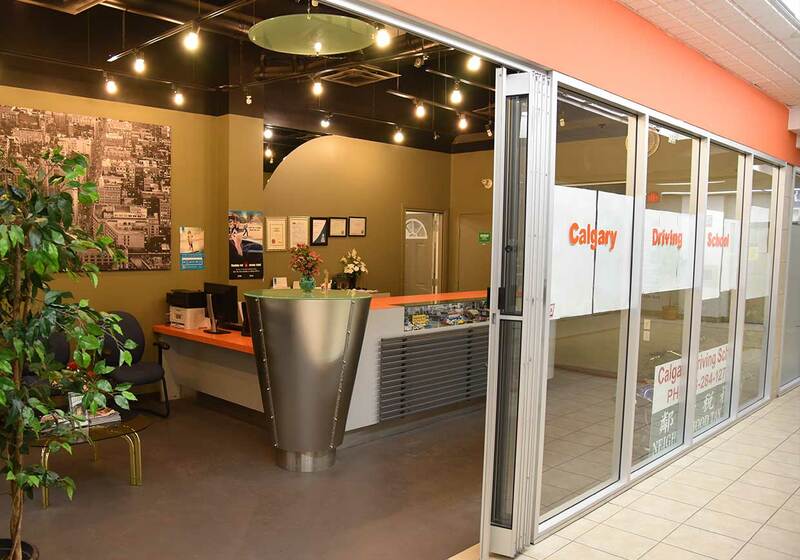 Through our years of expertise and knowledge, we have left countless clients satisfied with their experience at Calgary Driving School. It came to our attention that some driving schools claim they are Calgary Driving School on web sites.They are misleading our students and using our name and reputation. Please remember we are the only driving school in Calgary with 60 years of excellent driver training operating as CALGARY DRIVING SCHOOL LTD. in Calgary. 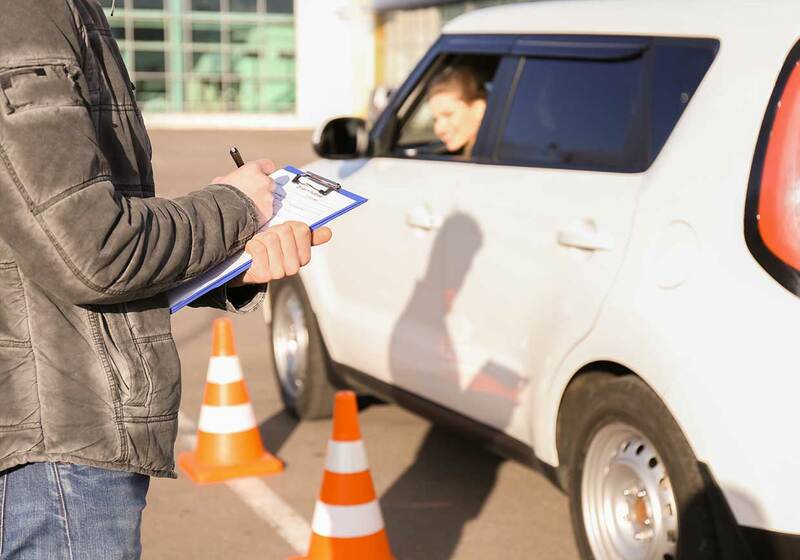 Calgary Driving School is here to help you get on the road safely, we have done this effectively and have been trusted since 1956. So you can be sure that your experience with us will be unlike any other. Completely satisfied with this company. I had Dexter as my instructor, he is very patient and give me some good tips for driving. Reza was a great instructor, kept things as interesting as possible and made sure you learn. I'm so happy with my instructor he is patient and teaches me everything I need to be a safe driver. My twin daughters had great experience with this driving school. They have never been behind the wheel but their instructors made them feel comfortable and at ease. I would absolutely recommend Calgary Driving School to anyone looking for driving lesson. The whole in class driving lesson was a really great experience for me. I learned not only through the book but as well as actual experiences of our instructor. Overall everything was perfect, the class was really interesting, the group was incredible and the instructor was so informative. I will recommend this driving school to everyone. I have learnt so much from Calgary Driving School. I've been given tips on basic knowledge about safety driving. All information is very applicable to daily life on the road. © 2018 Calgary Driving School. All Rights Reserved.